Free Fitness Gloves! 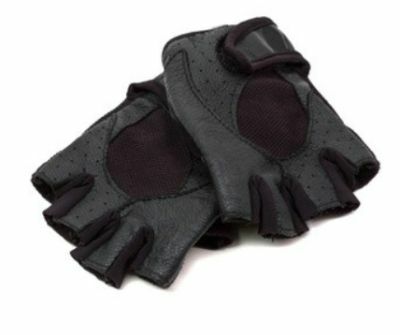 Sign-up today and receive a free fitness gloves from Shore Fitness club. Just click the link below to get the details.